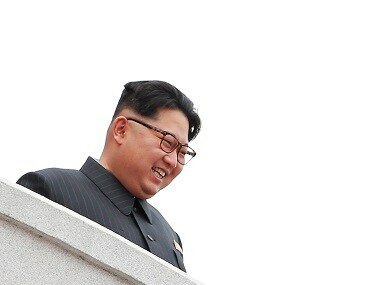 Seoul: North Korea on Thursday carried out what it said to be the demolition of its nuclear test site in the presence of foreign journalists. The Punggye-ri site in Kilju, North Hamgyong province, was regarded as one of the most important facilities in North Korea's nuclear weapons programme, along with the Yongbyon complex. All six of the North's nuclear tests were carried out there, including the latest and most powerful detonation in September, Yonhap news agency reported. Surrounded by more than 1,000-metre-high mountains and built into underground granite rocks, experts say that Punggye-ri had the optimal geographic conditions to withstand detonation shocks and reduce the risk of radioactive leaks. It had four underground tunnels, which were said to have been constructed in order to prevent hazardous gas or debris from rupturing out. Multiple partition walls and locking doors were also installed to minimize risks. It is said that the North's first nuclear test in 2006 was conducted at the eastern tunnel. It was closed due to radioactive contamination. The second test in 2009 and the third one in 2013 were carried out in the western tunnel. The latest three tests are said to have taken place in the northern tunnels. The site and its surrounding areas were believed to be significantly contaminated by radioactive materials. Residents living nearby were evacuated as part of precautionary measures when the North conducted a nuclear test. Since the first nuclear test, South Korea's government and media named the site after Punggye-ri, the northeastern town where it was located. The North started to call it the "northern underground nuclear site" when announcing its third test. 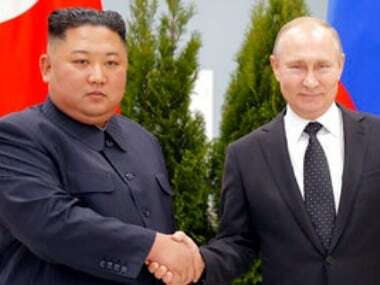 "The Punggye-ri test site was what the North had used to advance its nuclear capabilities," said Chang Cheol-un, a researcher at the Institute for Far Eastern Studies in Kyungnam University. "It should be regarded as a symbolic step of finally submerging the North's nuclear test site." 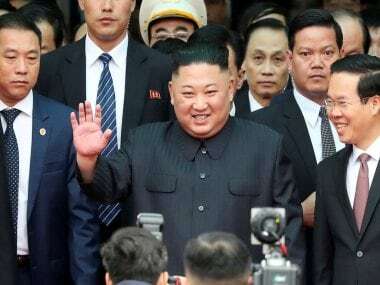 But sceptics claimed the demolition had little substantial effect on the North's nuclear programme as Punggye-ri may had already been rendered useless due to repeated blast tests. Some say that the North has completed its nuclear technology and does not need to conduct tests anymore. 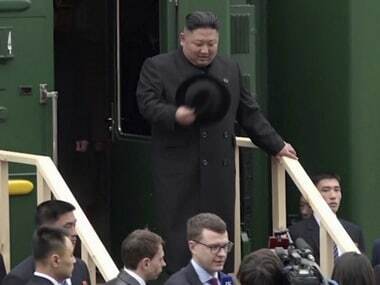 In an apparent bid to demonstrate the demolition to the world, the North invited a group of journalists from South Korea, US, China, Russia and Britain to the event.